In describing the perils of selflessness, Ayn Rand had famously said that every major horror in history was committed in the name of an altruistic motive. 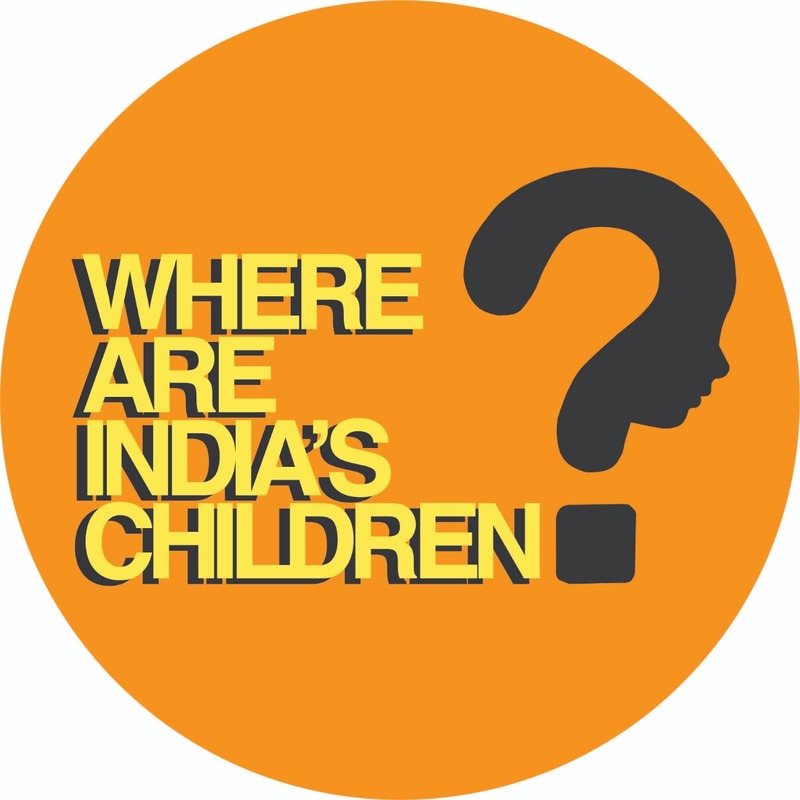 When the idea of Where Are India’s Children? campaign was taking shape, we sifted through many articles and news items on the rampant child abuse in shelters across India. The main reason behind the neglect that children suffer in shelters was a startling revelation. People who own shelters believe that they are doing a big favour for these children by taking care of them. There is a feeling of complete control over these children and an expectation of gratitude from them. The misplaced self-image of being charitable and selfless has bred a new layer of self-assured hubris. If the owners and caretakers of shelters could perceive their role as asset builders for our nation and hence their own future, the treatment meted out to children would be vastly different. There are 30 million children who are abandoned and orphaned in India and 0.5 million are in shelters. The standard of care is appalling. Instances of 4 or 5 year olds in shelters not being able to talk are common because no one speaks to them. Most common form of ‘disciplining’ is locking them up in bathrooms and calling them names. But why should we care about that? The answer is, to protect our own future. Our present has a lot lacking. The best shot of a better future is when our nation’s children are given the best circumstances and opportunities. These children are part of our society and only when they receive the love and security of a family, there will be hope for the time to come. They cannot be left behind. Since the campaign started, we have received many messages of support and appreciation. And we are deeply thankful for that. But for us this campaign is not an act of altruistic philanthropy. Our motley group of WAIC volunteers has a shared vision, that of a nation which cares for its children; because this is the only way we can be assured of a future that is worth looking forward to. Through this campaign, I am merely trying to earn the right to look in my daughter’s eyes when she grows up and tell her, I did everything I could.